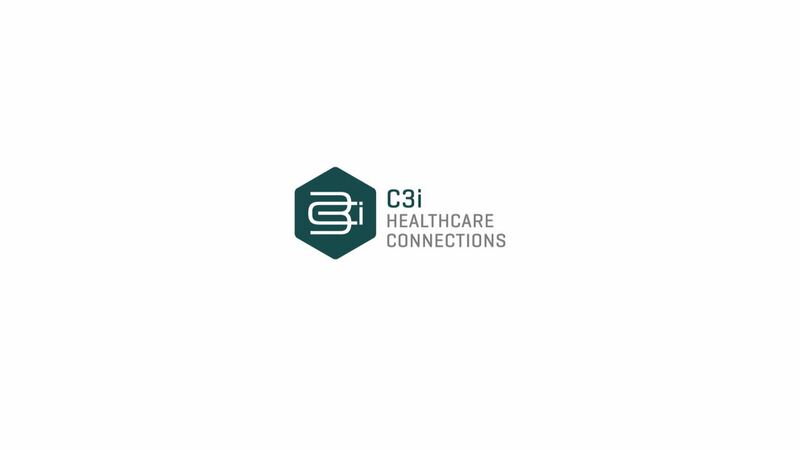 An animation video we made for one of our long-term clients – C3i. The video promotes their new office in Varna, shows the progress they’ve made for 12 years and also serves as a recruitment material. We are ready for your video.